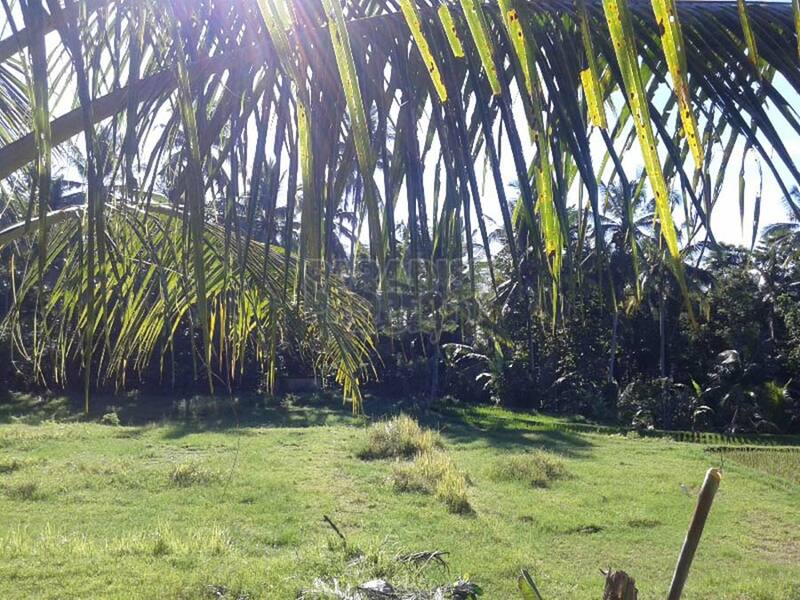 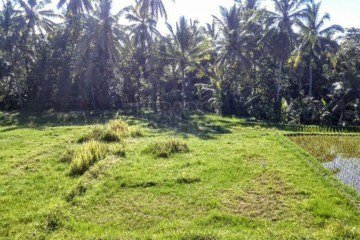 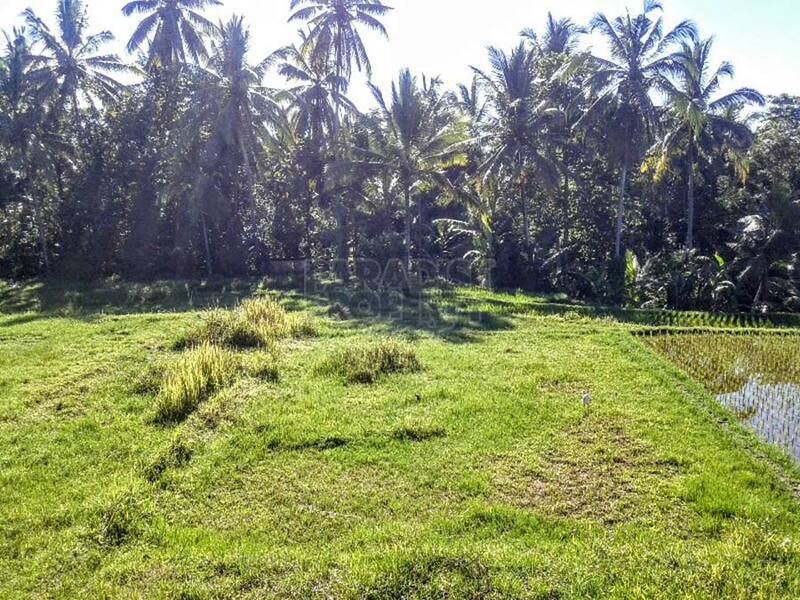 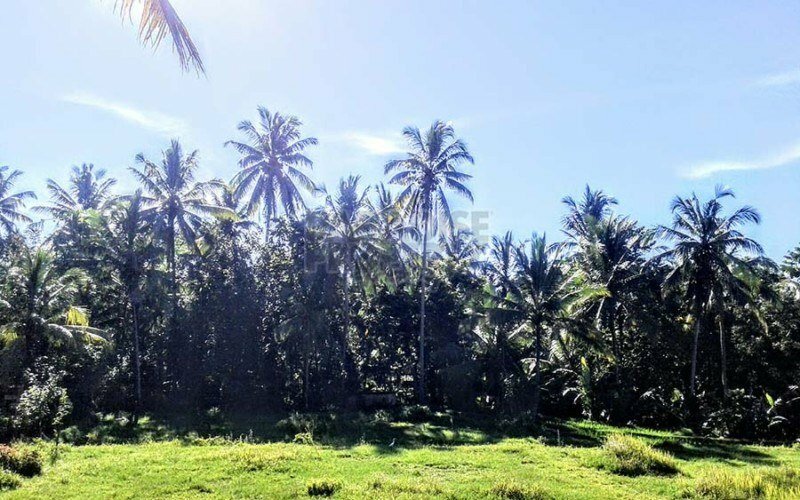 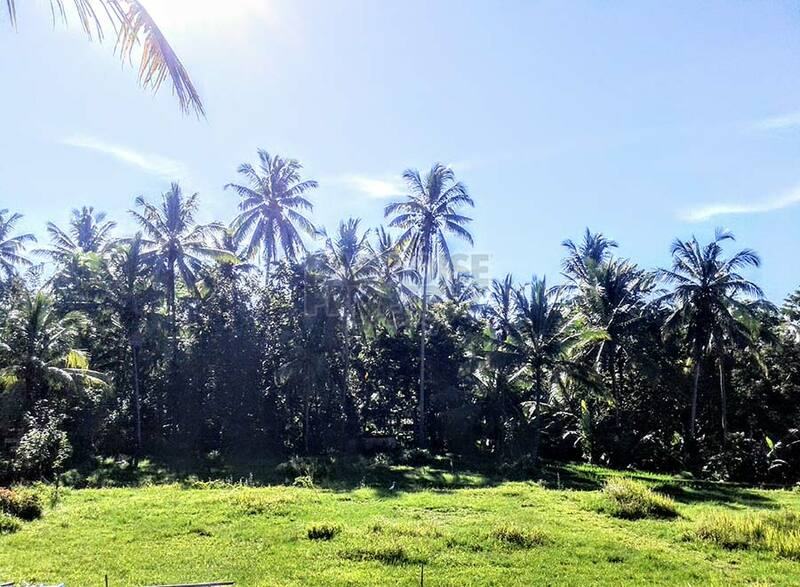 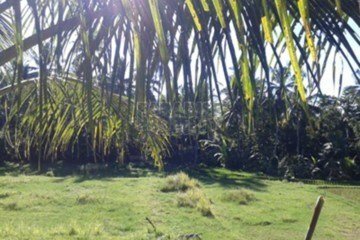 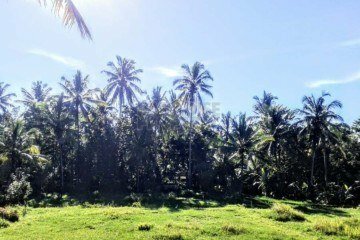 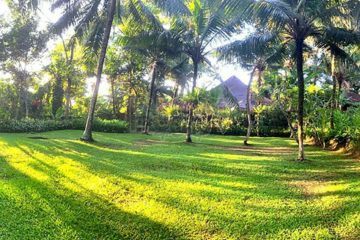 This beautiful 2200 sqm (22 are) exceptional land plot on the famous Sari Organic walkway in Ubud, enjoys great views to a coconut grove and rice fields. 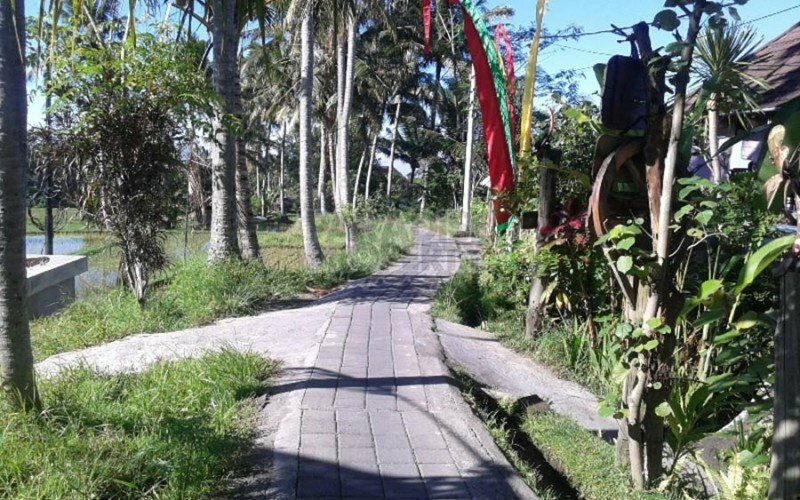 As there is no car access, this area of Ubud still maintains its serenity and peacefulness. 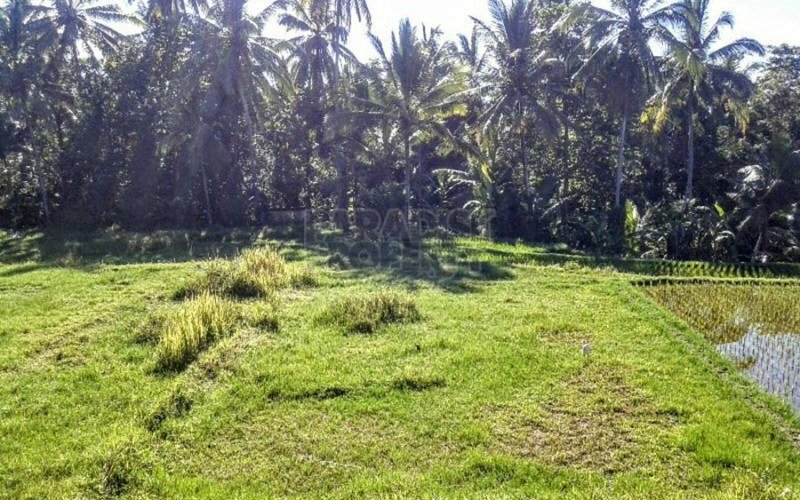 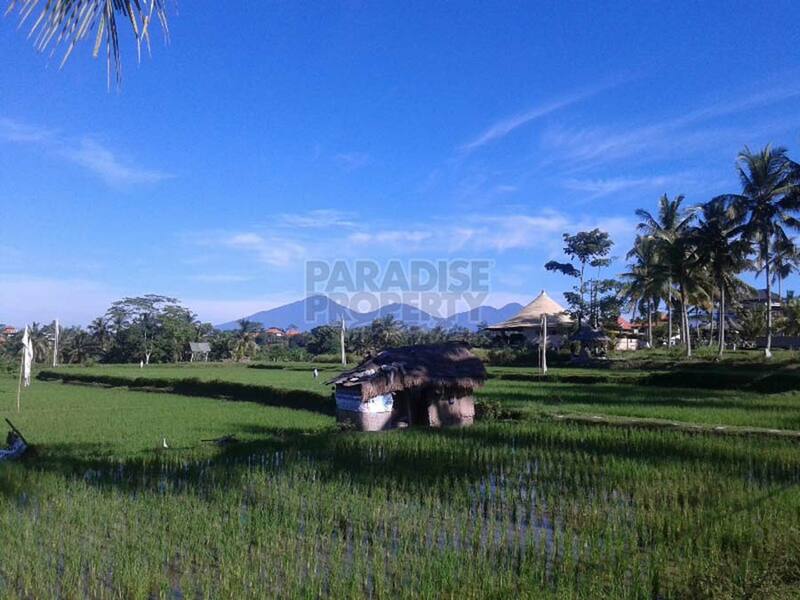 Only a 15 minute walk from the main road of Ubud through rice fields, passing small cozy restaurants and resorts on the way, this land plot is perfect for establishing private villas or a small holiday resort. 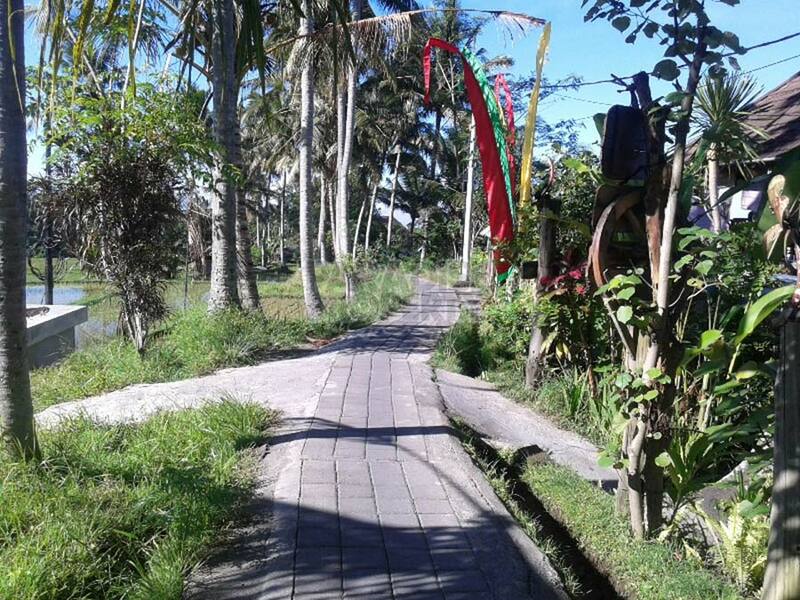 Sari Organic restaurant is only 2 minutes away. 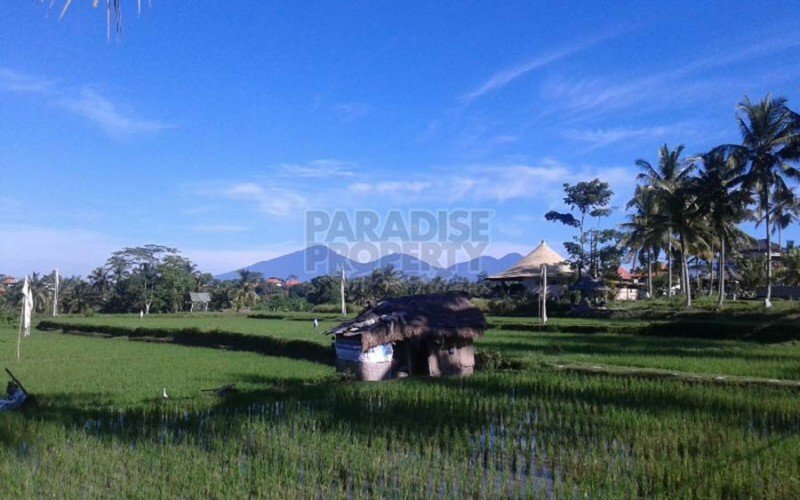 On the nicely shaped flat land, an 80 meter well with a water tank is already available as well as electricity. 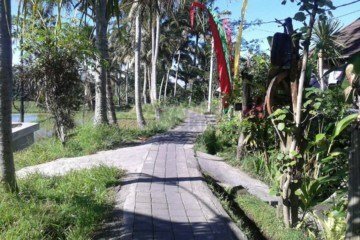 The access from the walkway directly to the land which borders the walkway is already built. 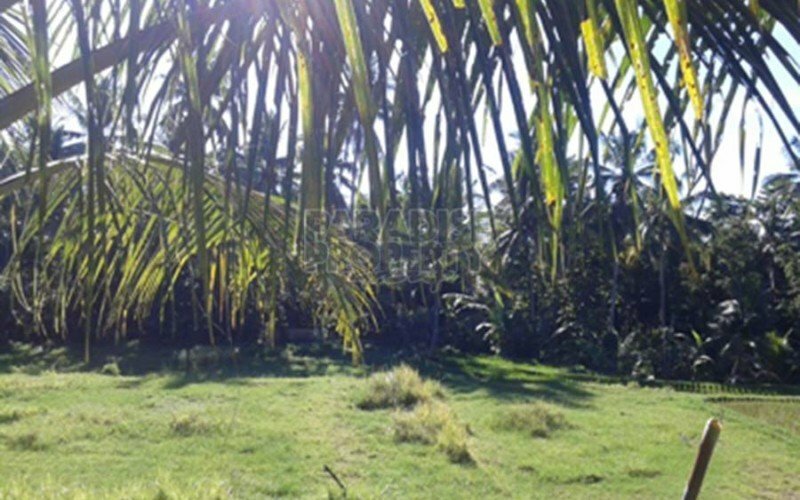 Some building material storage places are also readily available on the premises. 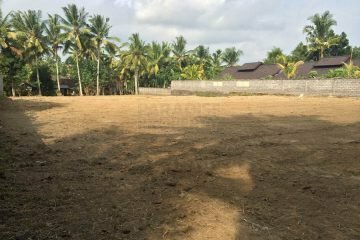 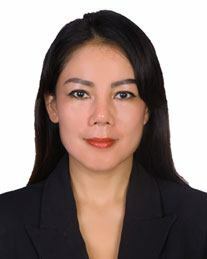 Ready to start a development.